Through funding granted by Perth and Kinross LEADER Programme, we are recruiting to expand our Rural Outreach Programme in Aberfeldy, Pitlochry Blairgowrie and Crieff. Are you a passionate childcare worker who would love to work close to home and you live in the Highland Perthshire/Blairgowrie or Crieff areas? Then we want to hear from you! We have 3 posts in each area available and we are searching for activities assistants to plan, lead and support young people on the autism spectrum, reporting to our Rural Outreach Activities Co-ordinator, you will be self-motivated outgoing and keen to learn or develop your career in childcare. Hours of work are 5 hours per week with potential overtime in other areas of service for the right candidates. 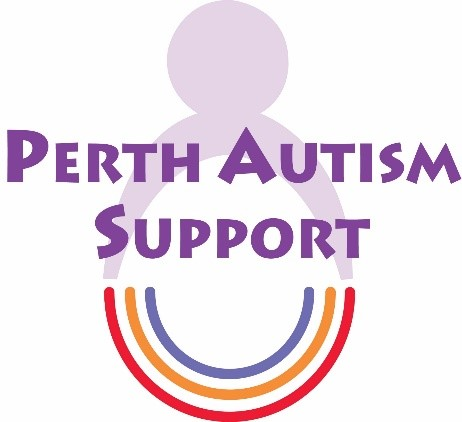 We are also recruiting Activities Assistants for our centre in Perth City and various contract between 6-14 hours per week available.